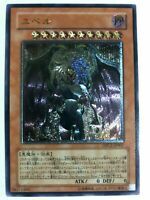 800 YUGIOH CARDS ULTIMATE LOT YU-GI-OH COLLECTION - 50 HOLO FOILS & RARES! 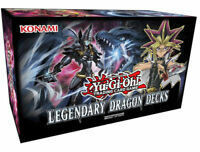 Details about 1000 YUGIOH CARDS PREMIUM COLLECTION ULTIMATE LOT W/ 50 HOLO FOILS & RARES! 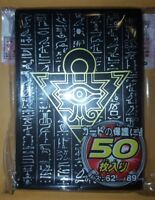 30 FOIL RARE CARDS! 20 RARES! FREE PRIORITY SHIPPING! 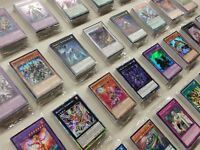 YuGiOh 1000 Card Lot!! 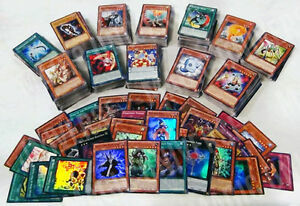 60+ HOLOS & Rare Cards!! FREE PRIORITY SHIPPING!!! Save 50% on shipping for each additional eligible item you buy from m-universe. Complete eBay checkout for the fastest processing of your order. If you are purchasing multiple items please complete one check out for all of them. Be sure to apply any shipping discounts you are eligible for. If you get stuck please request an invoice.